Though he was one of the most commercially successful Spanish painters of the seventeenth century, Vincente Carducho emphasized piety and devotion to a higher power in his work and his writing. On Art and Painting features in-depth analyses by art historians and scholars of Hispanic studies on Carducho’s 1633 treatise, Dialogues on Painting. In the Dialogues, arranged as conversations between a master painter and his apprentice, Carducho outlines and systematizes the learning and techniques of Spanish painting. This book brings together international experts in the only volume on the work of Vicente Carducho in English. 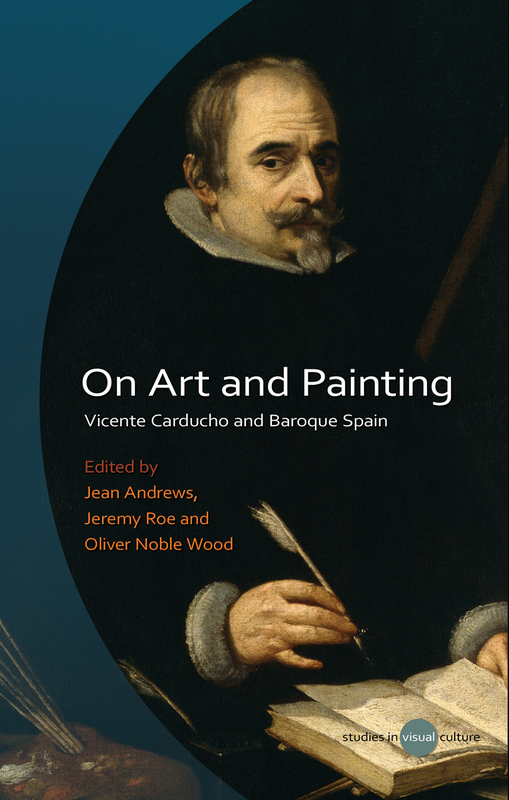 “This volume offers a reappraisal of the art and thought of Vicente Carducho, for too long overshadowed in art history by Diego Velázquez, his younger artistic rival at the Spanish court.